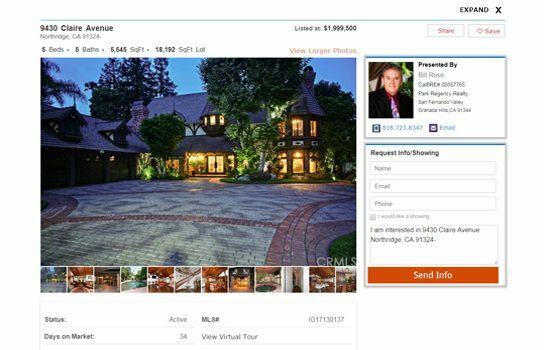 Integrate MLS/IDX Search with any Real Estate Website. 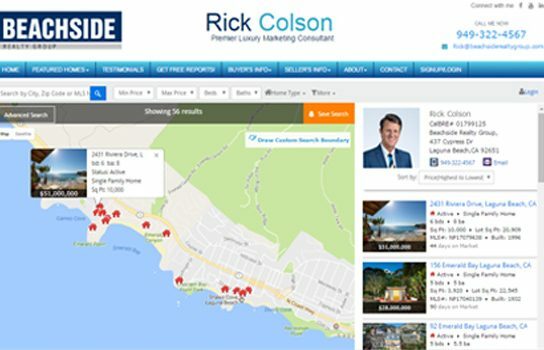 Easily add Sold, Pending, and/or Pocket Listings to your integrated IDX website. Request or Force Signup on Almost any IDX page! 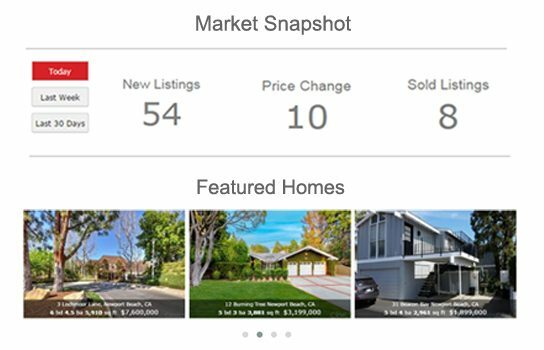 Easily Build Custom Predefined Results, Complete with Search-Engine Friendly Urls. 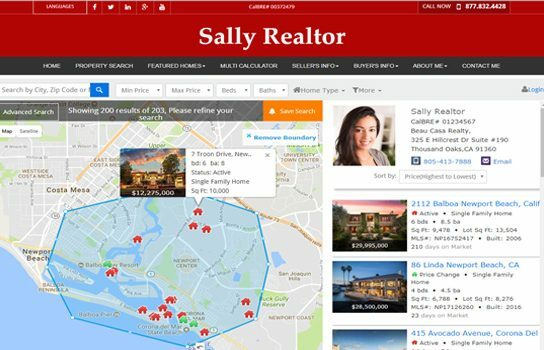 Search Using a Dynamic Map Tool Instead of Traditional Search Forms. Page Visit Reports by Source, search engine, Lead, etc. 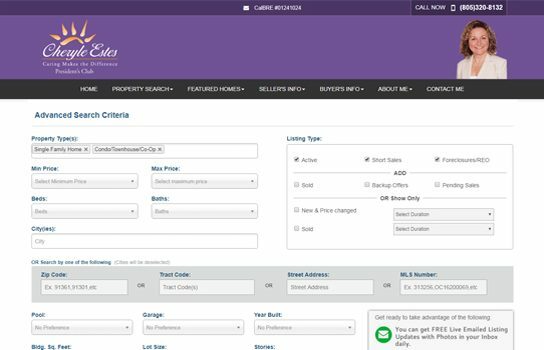 View a list of additional features of the IDX website home search.